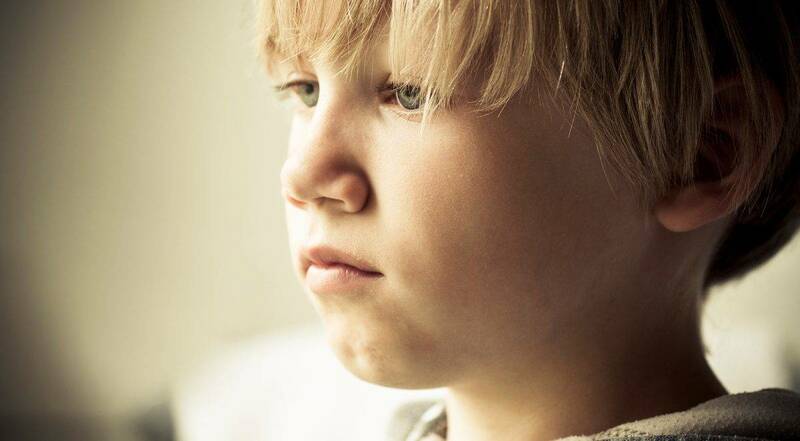 When a child or young person experiences bullying because they are looked after by someone other than their parents. A Looked After Child (LAC) is anyone under the age of 18 who is looked after by the Health and Social Care Trust (HSCT). This could be either because they are on a care order or they are accommodated through a voluntary agreement with their parents. 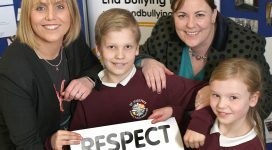 For information on addressing bullying involving a Looked After Child, click here.